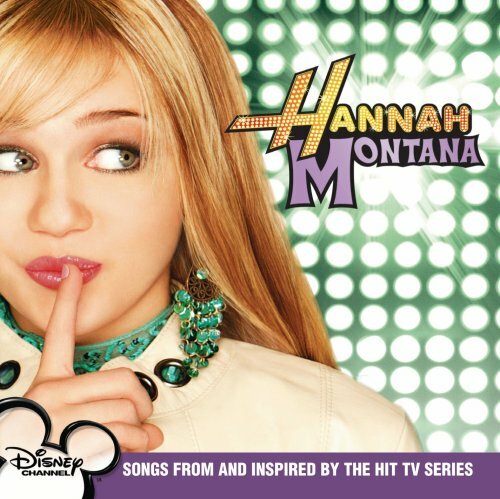 The first image on the page is for Hannah Montana - Hannah Montana, followed by the original. Also check out the most recent parody covers submitted to the site. Somebody HAD to do this one. I'll bet she does a cover of Frank Zappa's "Montana" too. Hee-hee-hee. Sweet nibblets! You completely changed the artwork, but it's an interesting visual. Who is that gal in the photo? cuz she certainly don't look like Miley. I see the gray , with the Arch in his neck, looks so much like Dominition! . . . the red, like ~BigGyp~ & the Black/white 'Appy", ~CrowBar~!! very good Sir! And the tall blonde . . . well you're getting close, Sir ! love your work Nicky, Dear! Thanks, now I know. Makes sense to me! hey yall this is me here whats this?